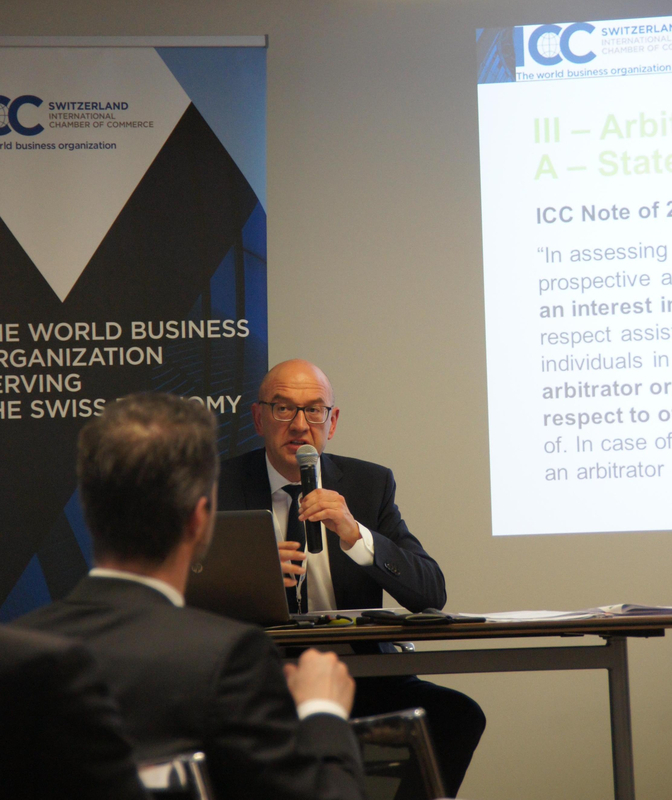 ICC Switzerland's Commission on Arbitration and the Section of Lawyers from Foreign Bars of the Geneva Bar Association (SABE) co-organize a seminar on the "Note to Parties and Arbitral Tribunals on the Conduct of Arbitration under the ICC Rules of Arbitration of 1 January 2019". This event will take place on 11th April 2019, 17:30 - 19:00 at Lenz & Staehelin in Geneva. This event will provide information on important aspects of the Note to Parties and Arbitral Tribunals, notably on disclosure requirements for arbitrators, new transparency provisions and data protection. This event is aimed at Arbitration practitioners, in-house counsel, academics and students with an interest in ICC arbitration. 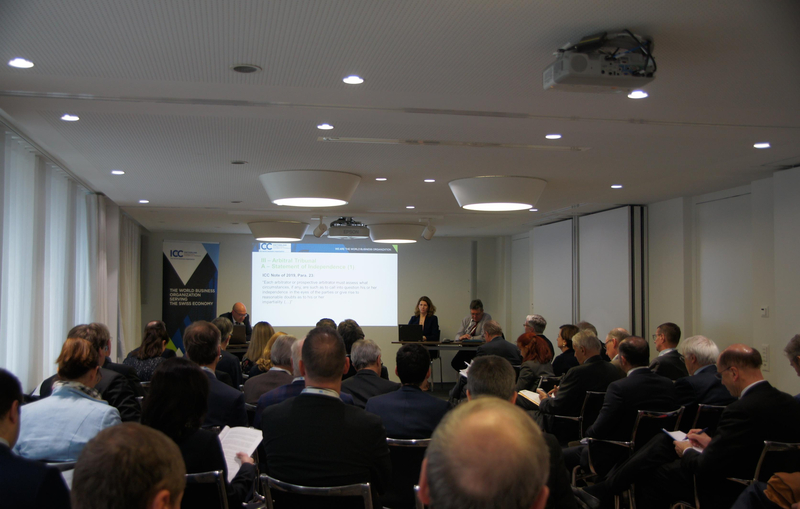 ICC Switzerland and ks/cs organize a workshop on the updated standards and principles which apply to the communications industry in Switzerland since 1 January 2019. The new standards take into account new practices and new technologies. The background, the most important changes as well as the consequences of the code will be discussed and you can learn more of the opportunities to get involved in the making of the rules. This Conference, which marks the 100th anniversary of the ICC, is a “must attend” for arbitration practitioners and more generally dispute resolution professionals, who want to keep up to date with the latest developments and increasing challenges when it comes to enforcement and setting aside of arbitral awards. With a highly interactive format and dynamic presentations from real thought leaders in arbitration, this premier event of its kind in Switzerland will bring together panelists (arbitration counsel, arbitrators, and academics) from all over Europe to discuss recent trends and decisions in relation to the setting aside and enforcement of arbitral awards, and the circumstances under which the violation of the New York Convention could amount to a violation of investment protection standards. 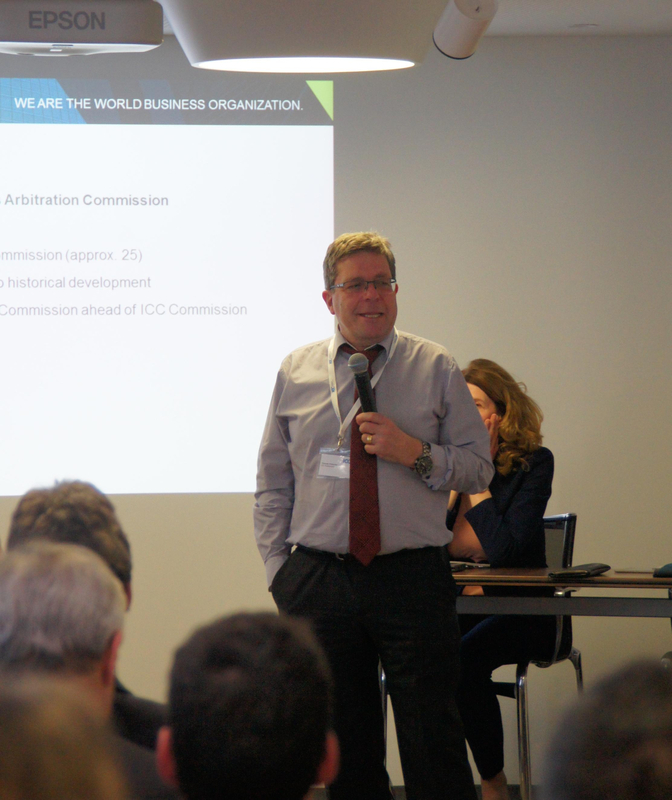 Organised by the ICC World Chambers Federation, the World Chambers Congress is the only international forum for chamber leaders and professionals to share best-practices, exchange real-word ideas and inspire new thinking around the most pressing issues affecting business today. 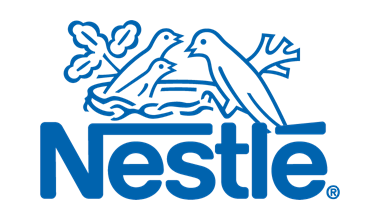 Co-organised with the Brazilian Confederation of Trade and Business Associations, the 11th edition of the event will be held in Rio de Janeiro, Brazil from 12-14 June 2019. 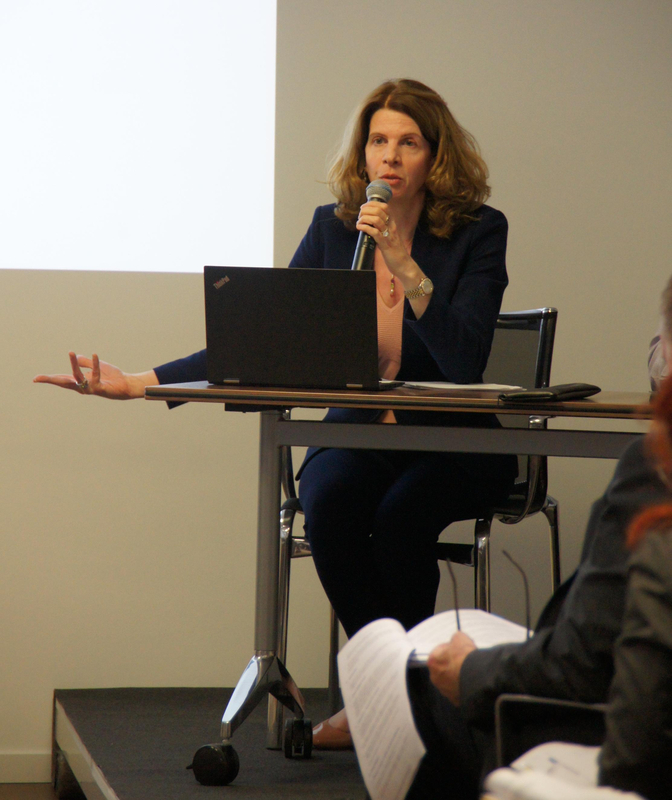 ICC Switzerland and its Commission on Arbitration and ADR are organizing a seminar on the "Note to Parties and Arbitral Tribunals on the Conduct of Arbitration under the ICC Rules of Arbitration of 1 January 2019" and on the new organization of the Swiss ICC Commission of Arbitration and ADR. This event will take place on 20th March 2019, 15:00 - 18:00 at Wenger & Vieli in Zurich. We have the pleasure to invite you to a late afternoon information event providing you information on important aspects of the Note to Parties and Arbitral Tribunals, notably on disclosure requirements for arbitrators, new transparency provisions and data protection. You will also be informed on the new Note to ICC National Committees. 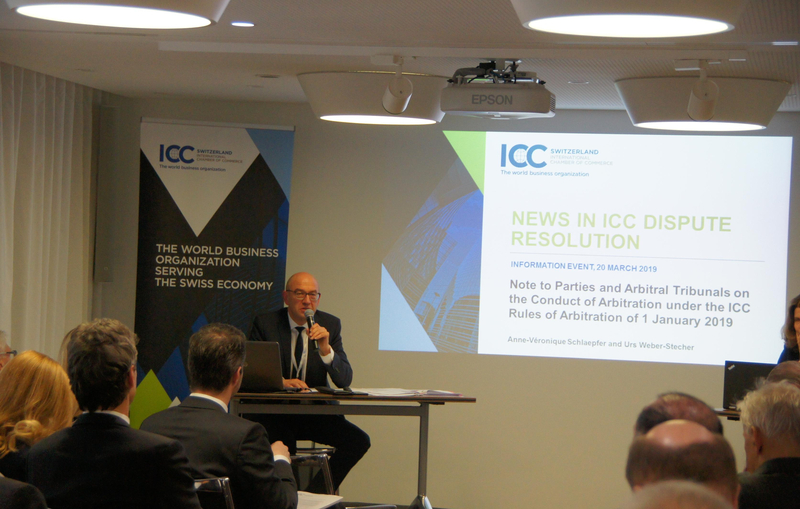 These changes are relevant for arbitrators and counsel involved in ICC arbitrations.